Valid from 31st July 2018, to date. Also new: We've been approved by Google to test out a new type of Google ad program, that displays "intelligent" and "responsive" ads based off of YOUR internet browsing search history, showing you ads based of YOUR interests. These new AI ads are part of Google's artificial intelligence program, known as RankBrain, and are displayed based on which web site you've visited in the last 28 days, as well as items you've bought off online stores, and any search terms you've typed into your browser. 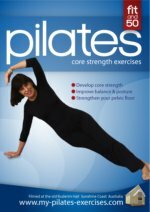 My-pilates-exercises.com has no control over what ads this ad program displays, as the ads are based off your browser history and not our web site topics. 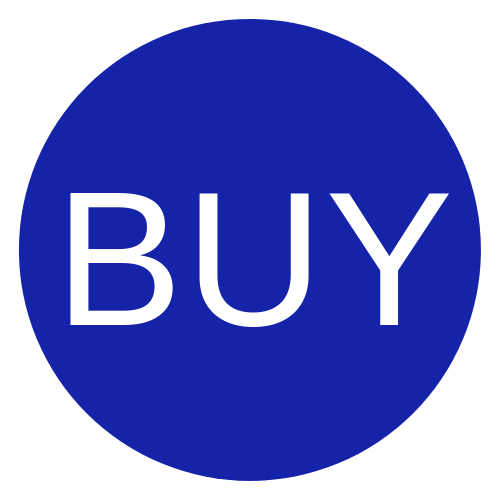 Not every company I like to buy from has an affiliate scheme so many of the products I sell I do not make money from - I simply recommend them because they're good quality and fit for purpose. If the product I am recommending is an 'affiliate product', you will always find a statement at the bottom of the page telling you that this is the case. My integrity, my website, the products it sells and above all, your satisfaction are very important to me. If you have any questions or comments about this disclosure document or about any of the products on this website, please do feel free to contact me through this page.